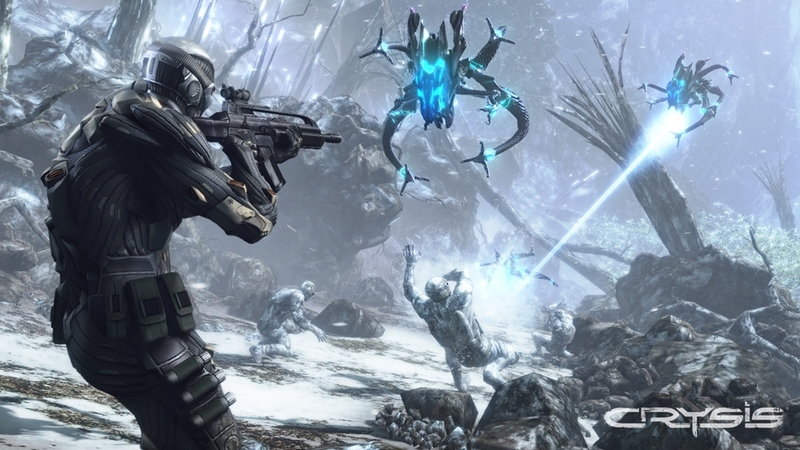 What begins as a simple rescue mission becomes the battleground of a new war as alien invaders swarm over a North Korean island chain. 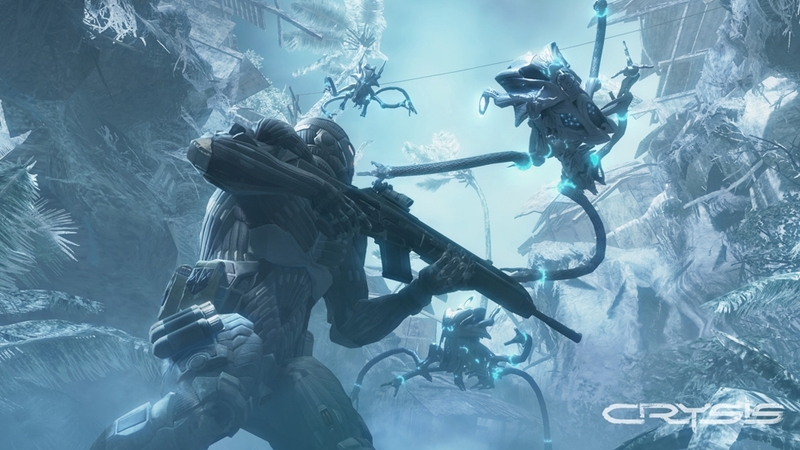 Armed with a powerful Nanosuit, become invisible to stalk enemy patrols, or boost your strength to lay waste to vehicles. 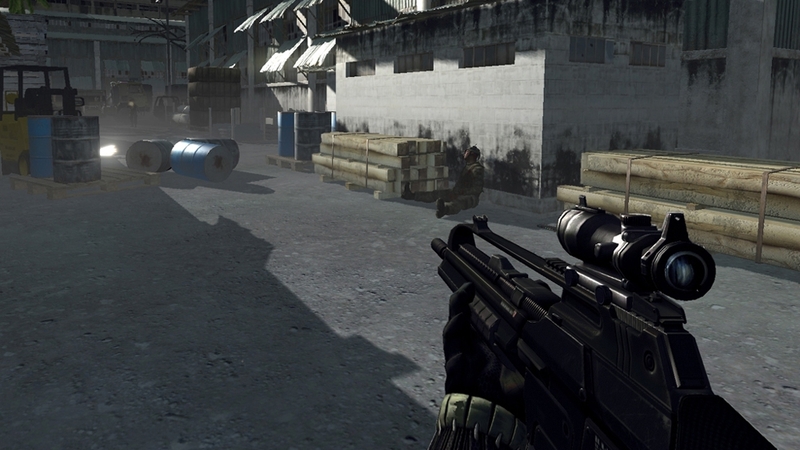 An advanced AI controls your enemies, so play smart. One wrong move out here could be your last. 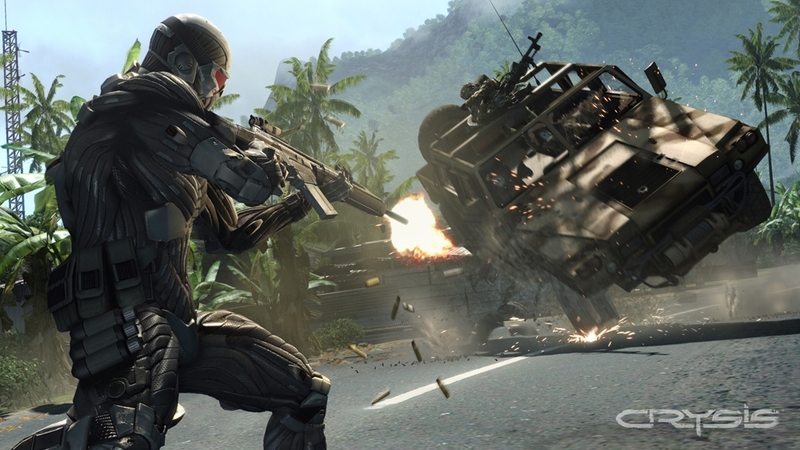 Check out the new Crysis trailer! 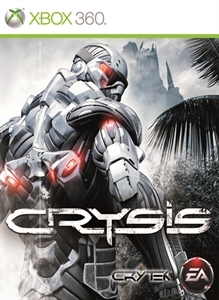 The original, critically acclaimed game comes to console! 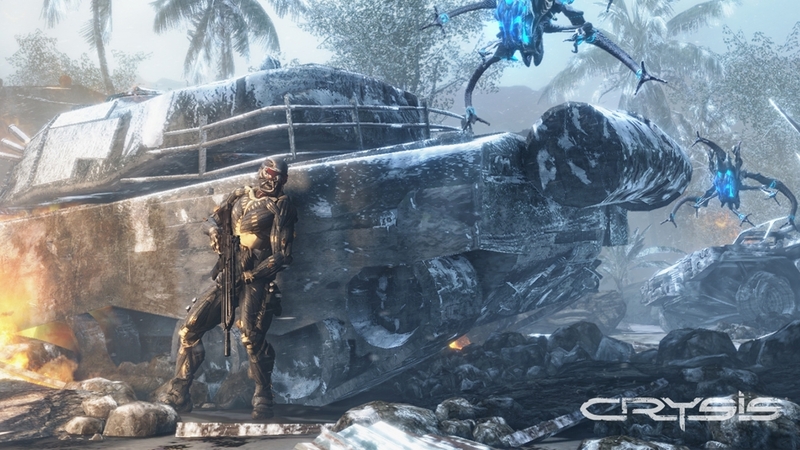 Adapt to survive as Crysis delivers the jaw-dropping visuals, industry leading technology and groundbreaking sandbox gameplay, featuring the super-powerful Nanosuit.